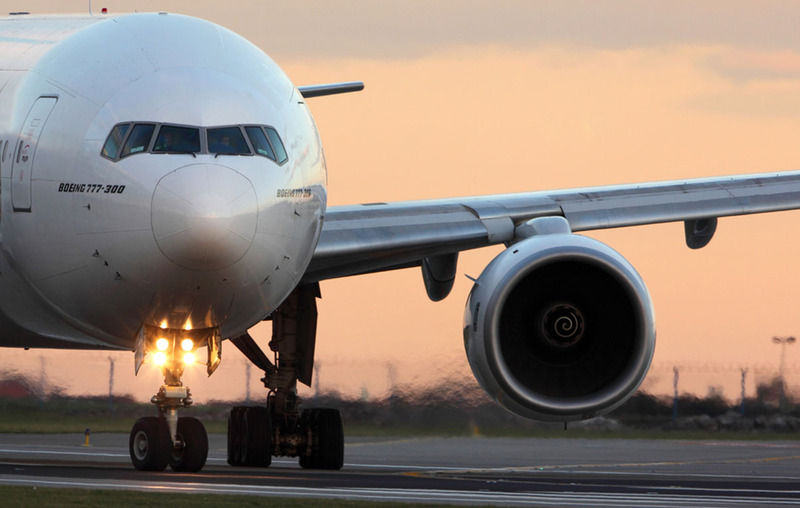 On 19 – 20 October 2018, James Healy-Pratt, Peter Neenan and Owen Hanna from our Aviation team attended the Eleventh Annual McGill University / PEOPIL conference on International Aviation Law: Liability, Insurance & Finance. 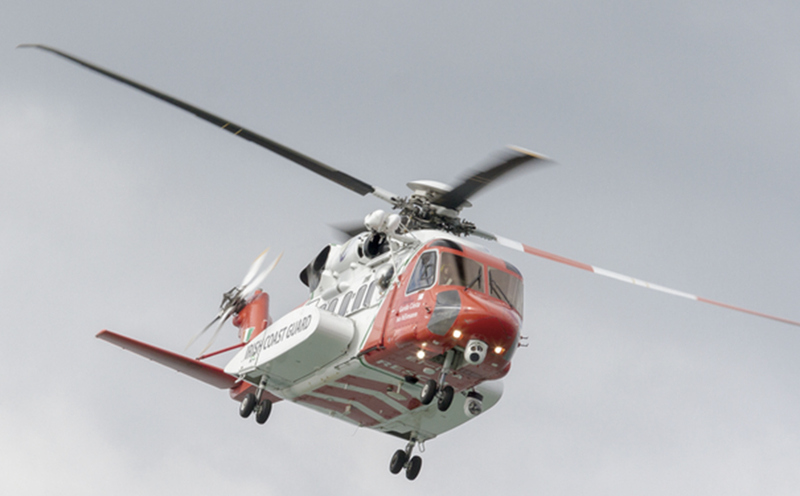 James chaired a panel at the conference on ‘Aviation Litigation in Ireland: How It Works’. 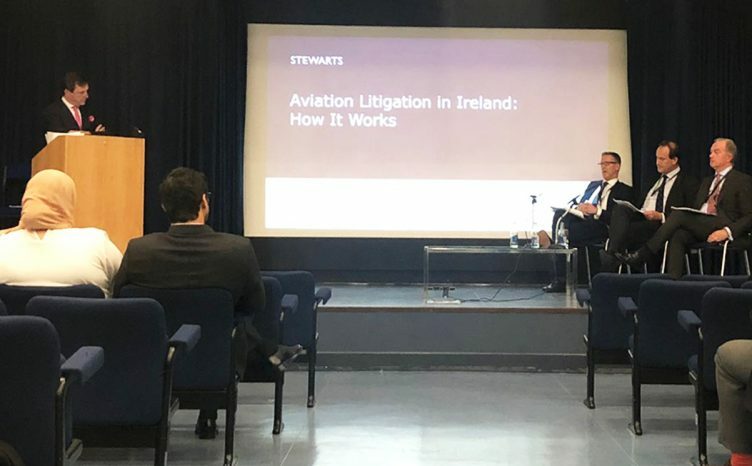 The conference took place at the National Gallery of Ireland, Dublin across two days and brought together the world’s leading aviation liability, insurance & finance lawyers. 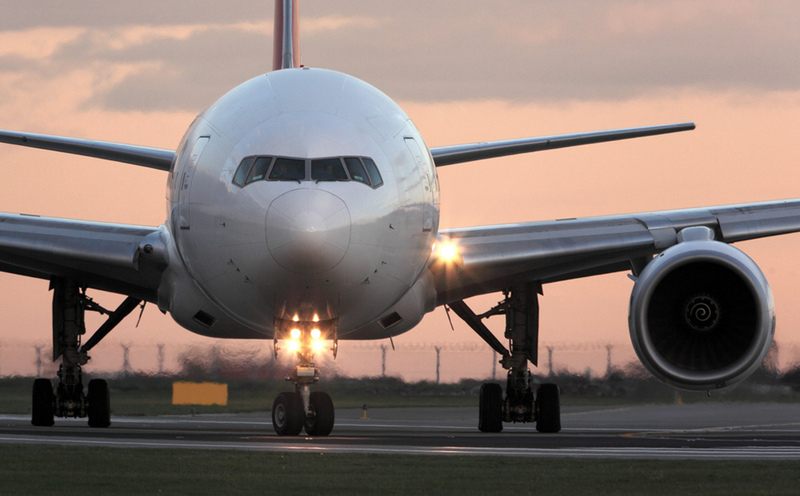 The conference was attended by both claimant and defendant aviation lawyers and was a fantastic opportunity to receive the latest aviation law updates. The agenda for this year’s conference was particularly interesting as a full breadth of liability topics were covered, including discussions in relation to: International Aviation Law and Conventions, and the Liability of Airlines, Airports, Maintenance Providers, Products Manufacturers, Engines & Component Parts and Governments. 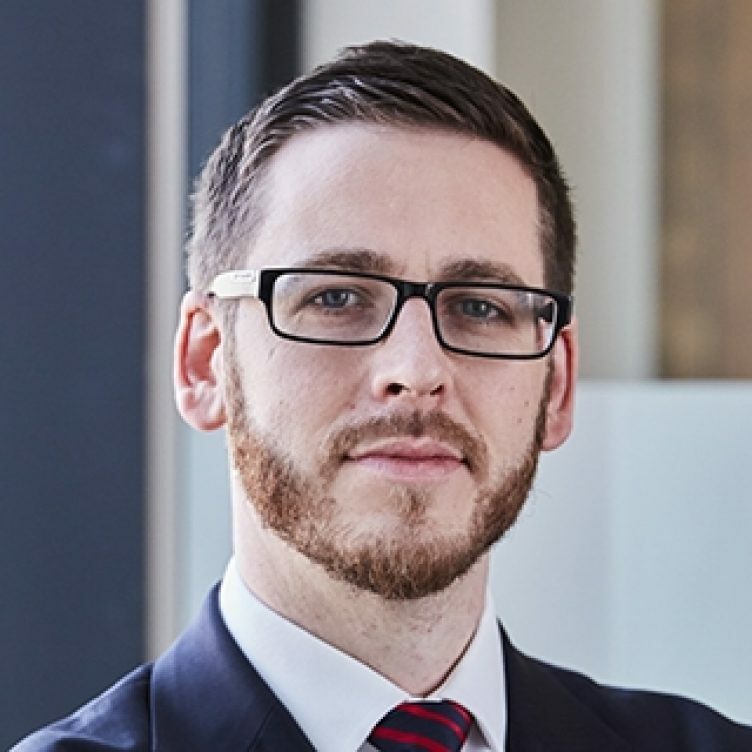 James Healy-Pratt had compiled a panel consisting of: local aviation lawyers Kieran Cowhey of Dillon Eustace and Simon McAleese of Simon McAleese Solicitors, and NI Coroner Paddy McGurgan. 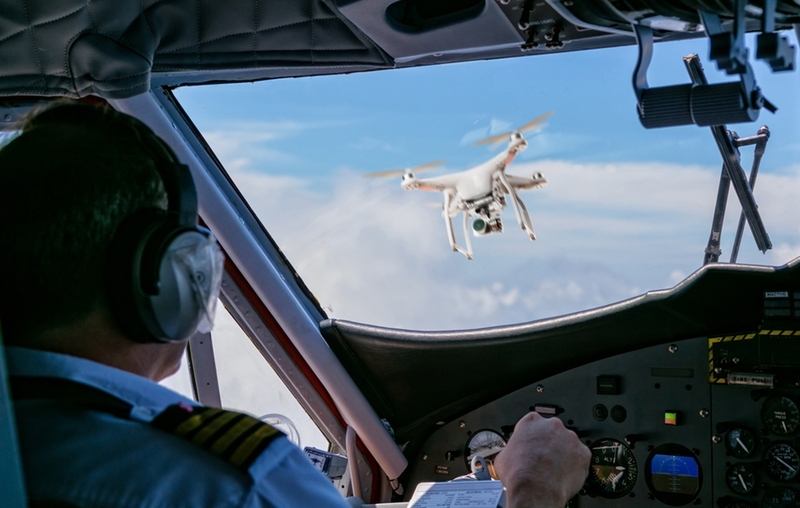 the importance of the Coronial process and how the NI system would deal with a mass fatality aviation accident. 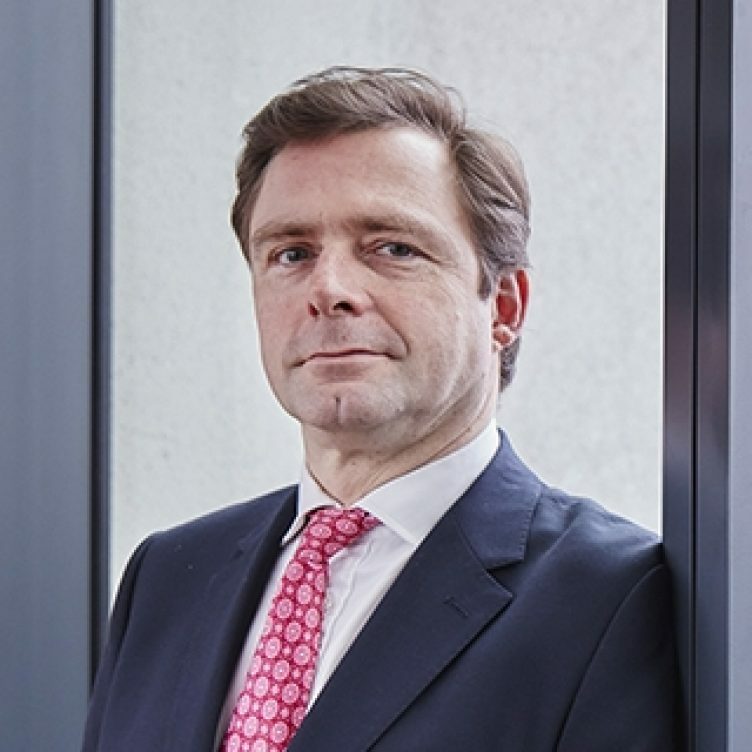 Stand-out talks were also given by Jim Kreindler of Kreindler & Kreindler – who gave a fascinating account of the litigation that arose from the 9/11 attacks and how politics played a part. Stuart Fraenkel of Nelson & Fraenkel provided a candid insight on how he approaches civil jury trials in terms of what he looks for when picking the jury, and the subtleties behind jury persuasion. 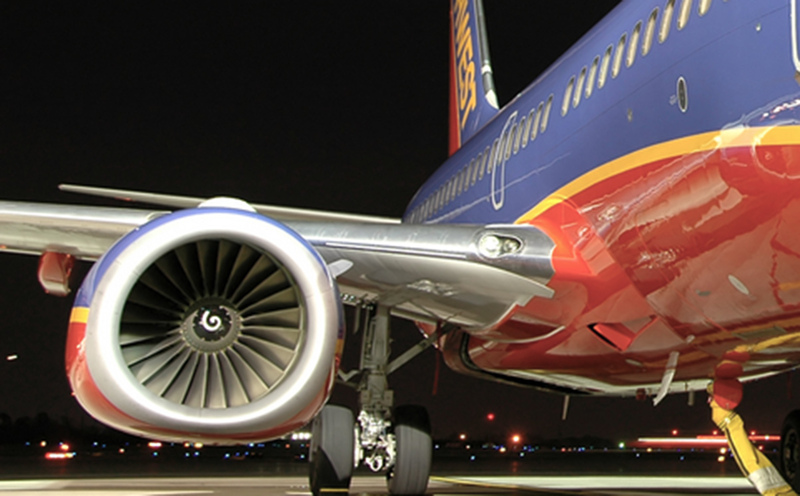 You can find further information regarding our expertise, experience and team on our Aviation page.